Crank shaft is the most essential part of an engine. It receives the force from the connecting rod, and change it into torque. Finally crank shaft export the torque to other parts of engine. During working, crank shaft need to bear combined action of several different forces, which means that a crank shaft needs to be intense and stiff. Two main manufacturing techniques are widely used in crank shaft production: forging and casting. Compared with forging crank shafts, the nodular cast iron crank shafts have a simpler manufacturing technique in lower price. 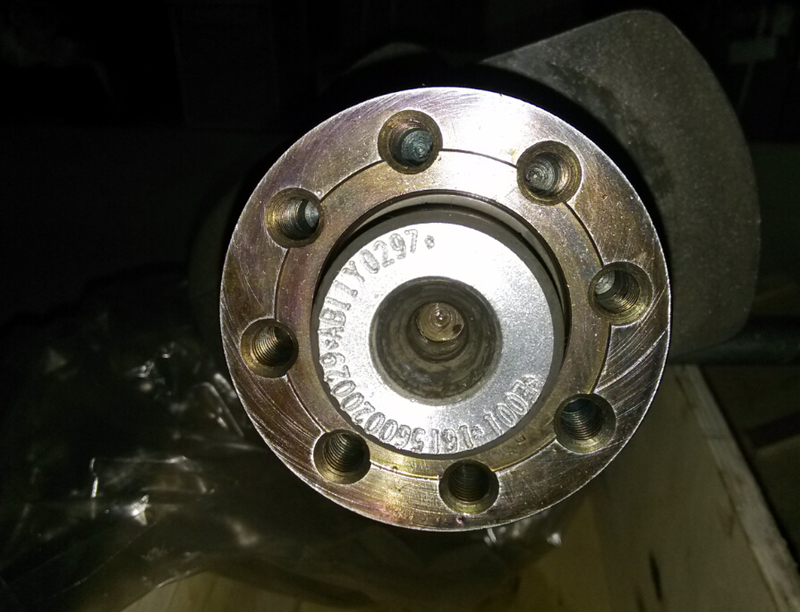 In addition, casting crank shafts are difficult to scratches. Forging crankshafts have stable performance and better tensile property. Sinotruk original crankshafts are forging crankshafts. 1. 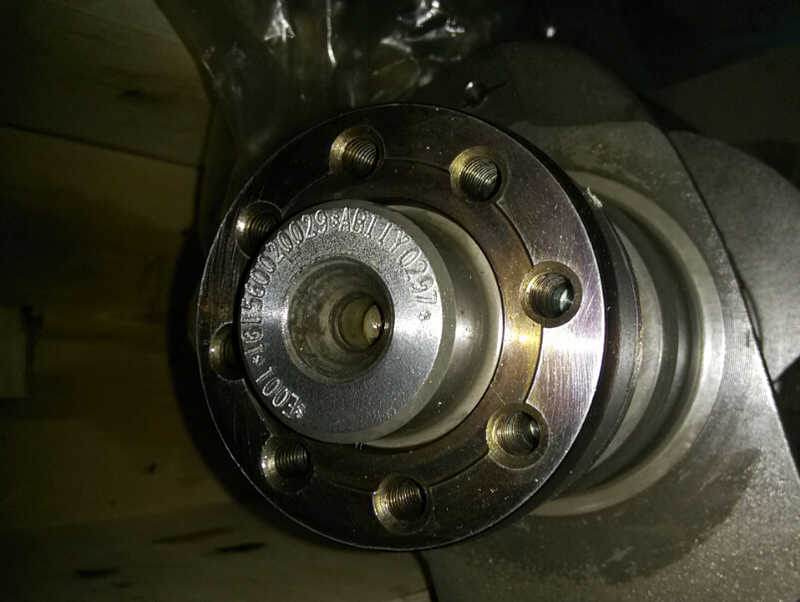 There are excessive clearances between crankshaft and bearings. 2. The surface of crankshaft journal is scratched. 3. Crankshaft deformation or break. Looking for ideal Howo Engine Parts Crankshaft Manufacturer & supplier ? We have a wide selection at great prices to help you get creative. All the Part No 161560020029 are quality guaranteed. 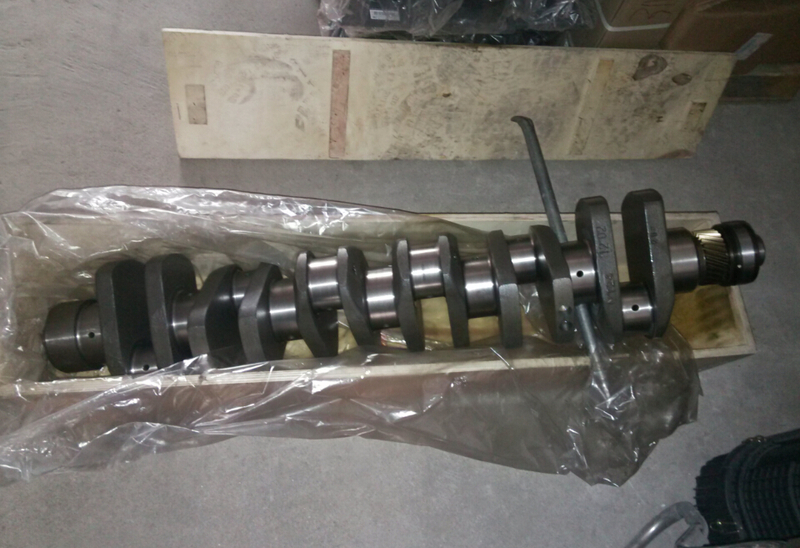 We are China Origin Factory of Heavy Truck Crankshaft. If you have any question, please feel free to contact us.